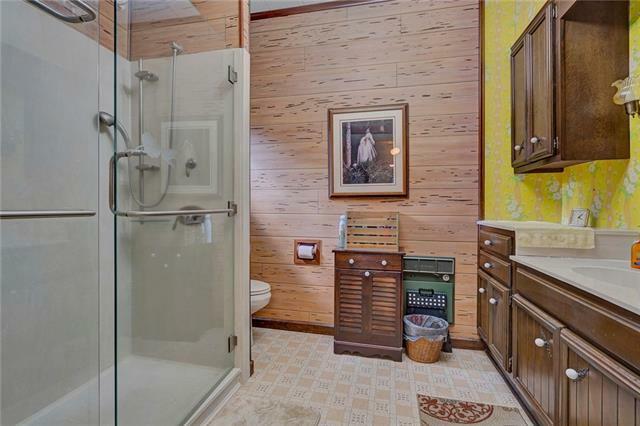 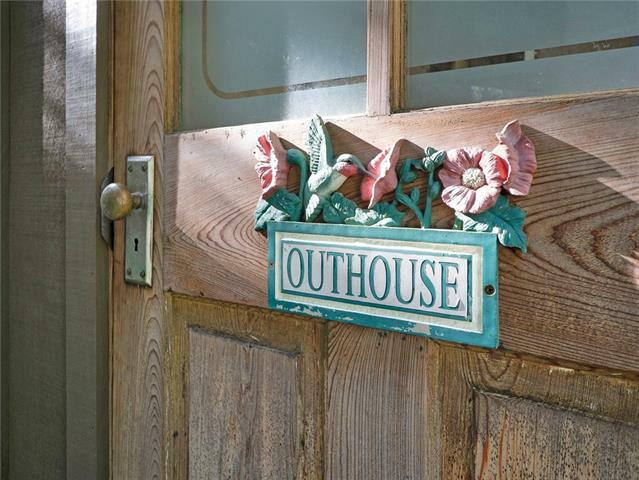 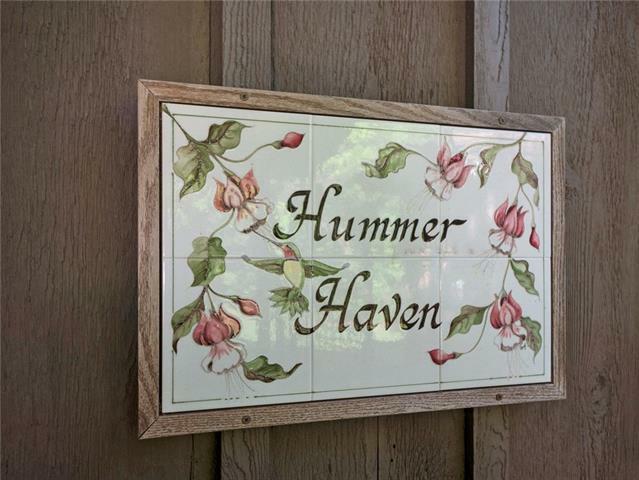 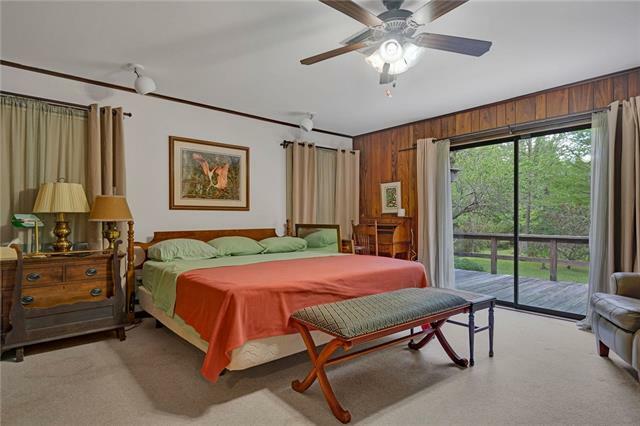 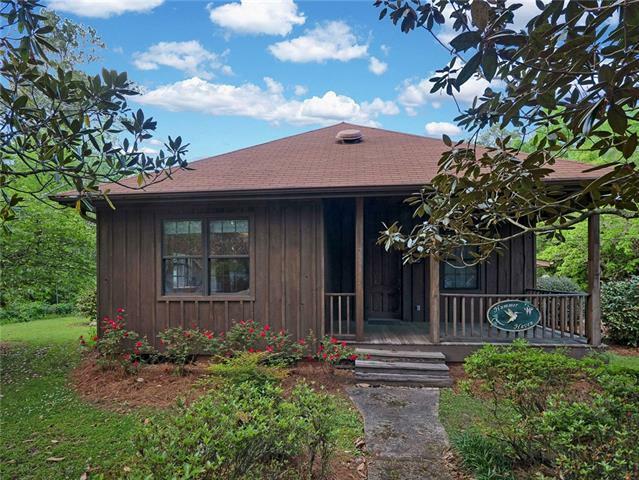 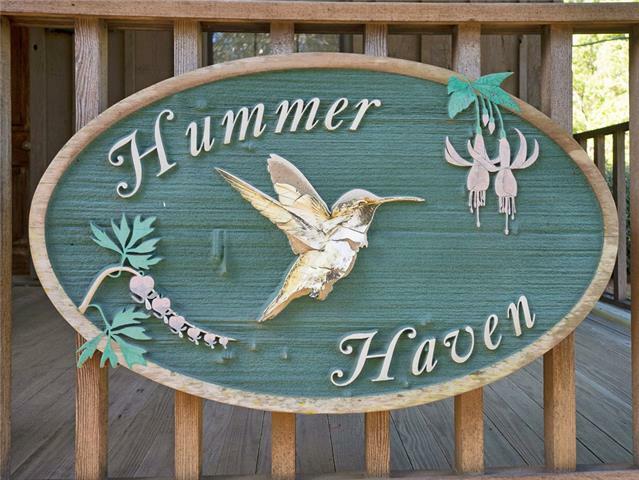 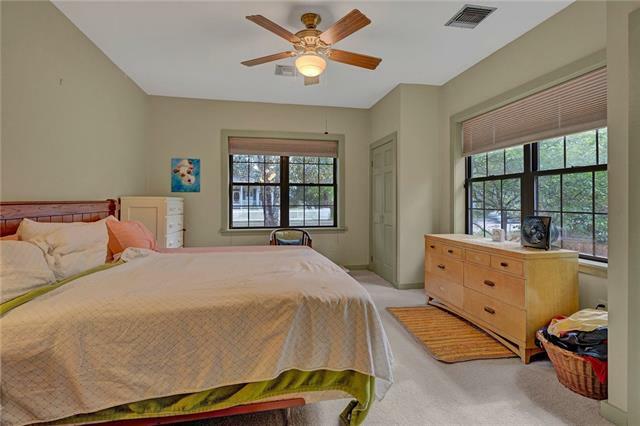 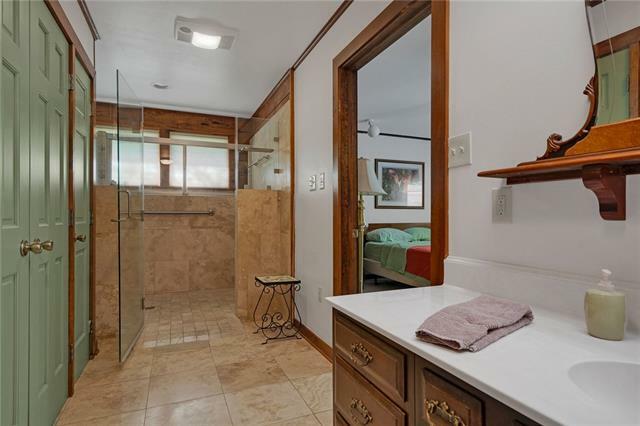 "Hummer Haven" 3 bedroom/3 bath Cottage w/Bonus rm in Historic Abita on approx. 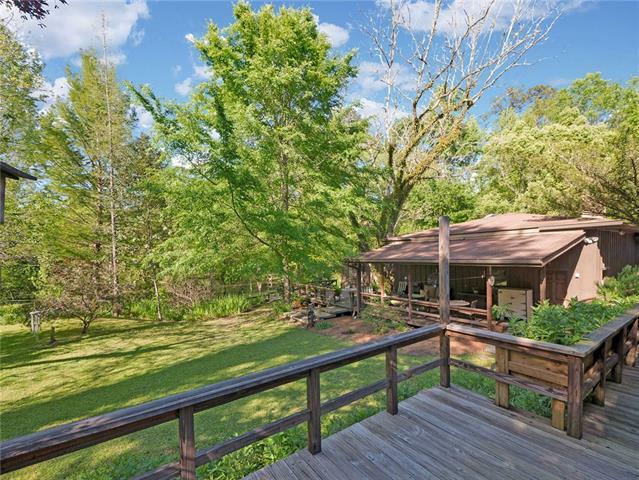 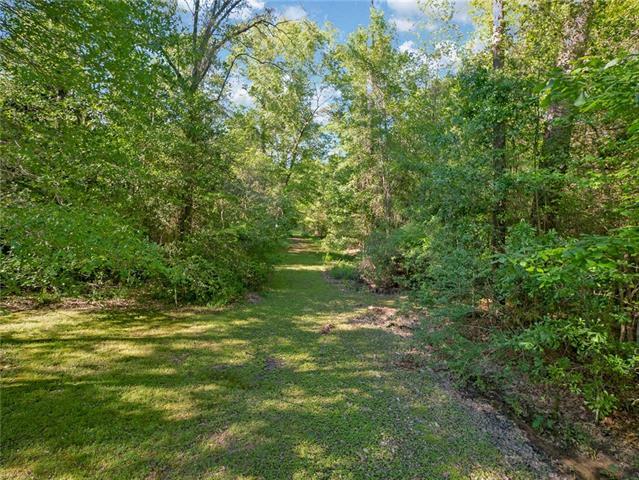 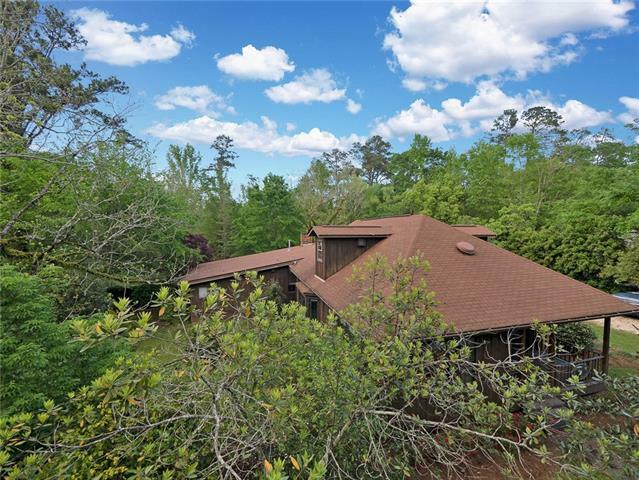 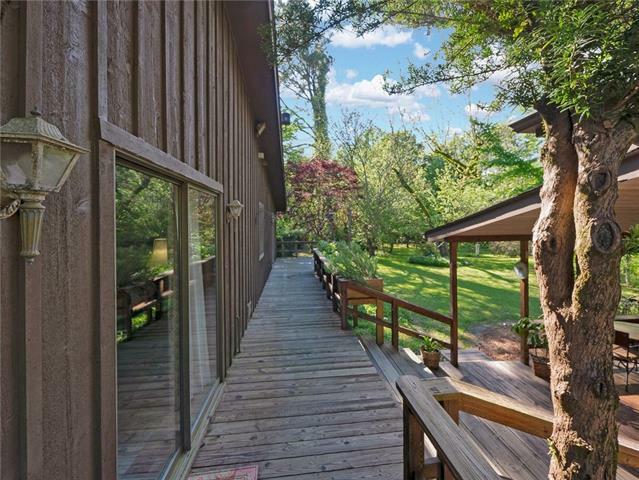 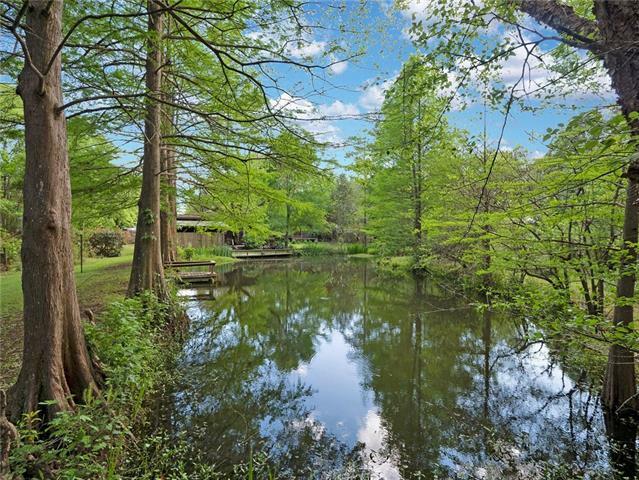 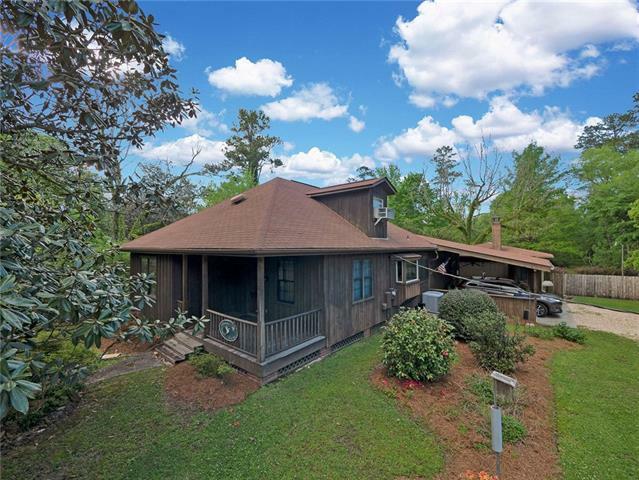 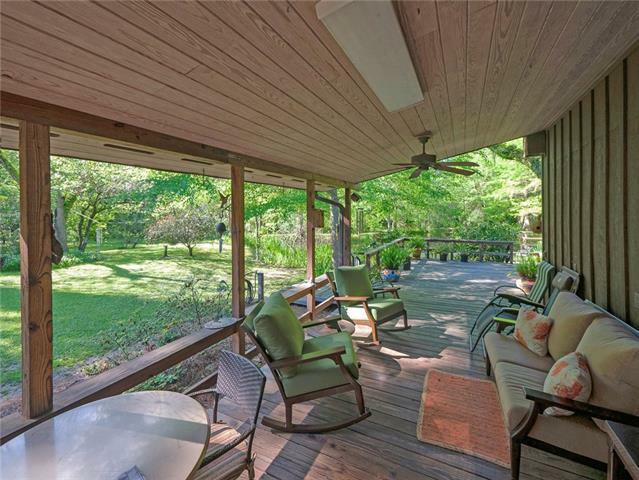 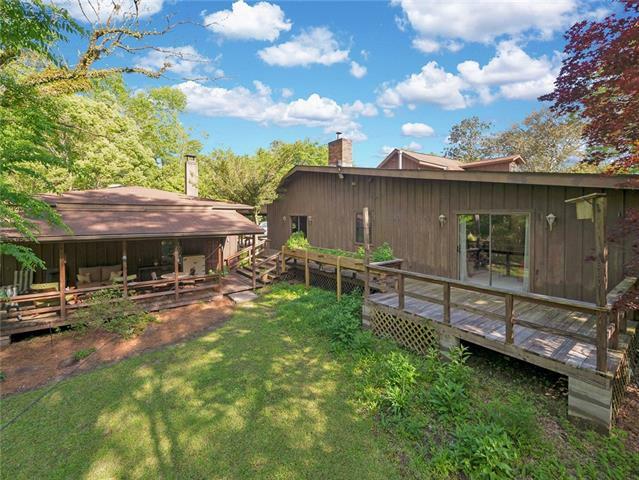 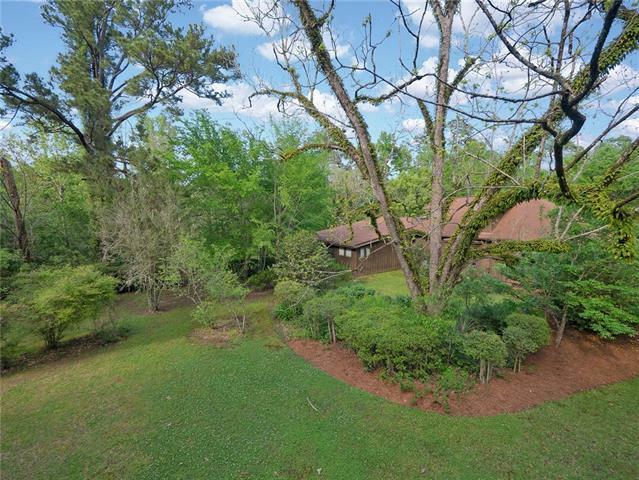 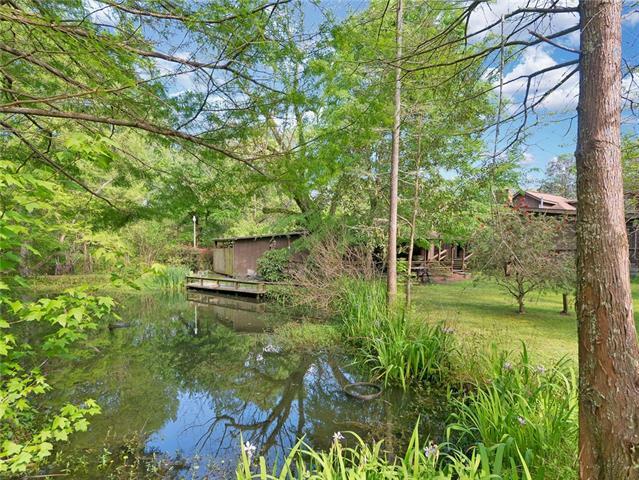 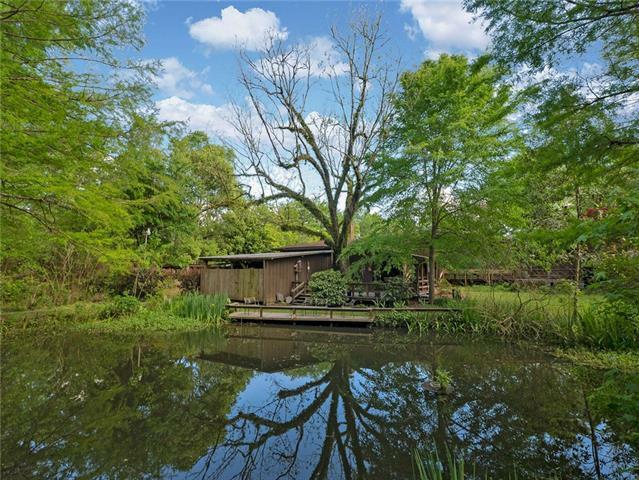 8.85 Breathtaking Acres backing up to the Abita River. 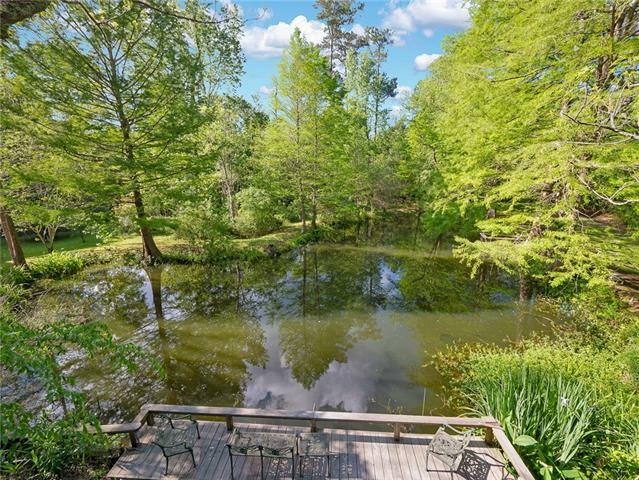 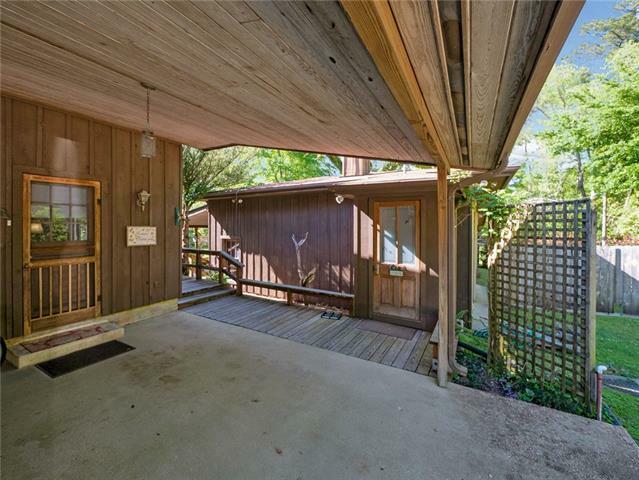 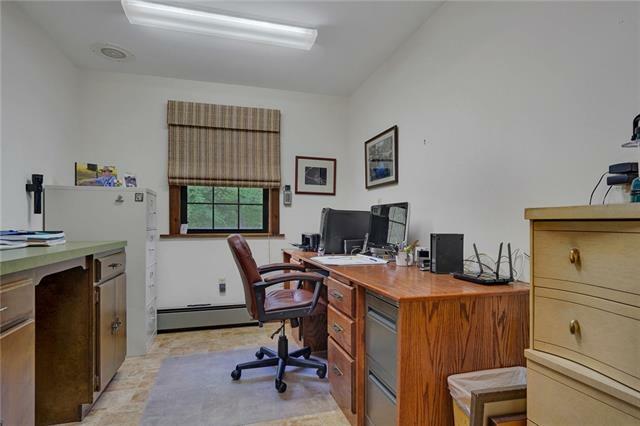 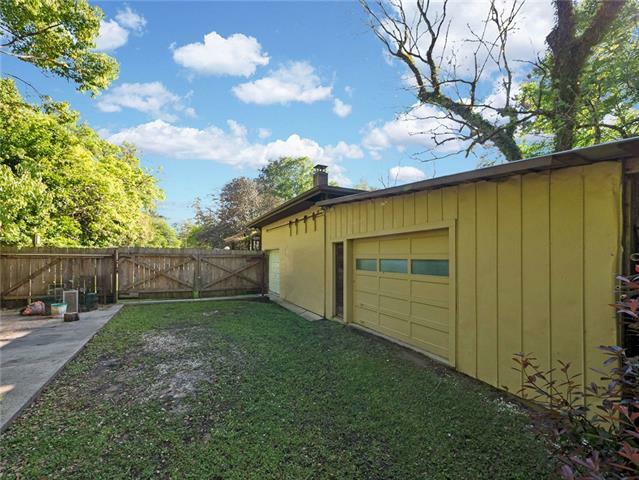 A Bird/Nature Lover's Paradise on Lush Landscaping w/100 yr old Pine Trees, Fruit Trees, Colorful Plants/Flowers, Large Deck/Patio for Relaxing or Entertaining overlooking the Pond, 2 Workshops/Garages w/Sliding Door, RV/Boat Parking, Double Gate Access, Outdoor 1/2 bath and much more! 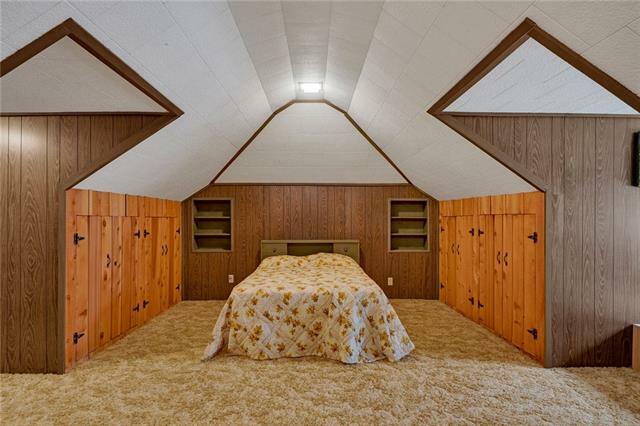 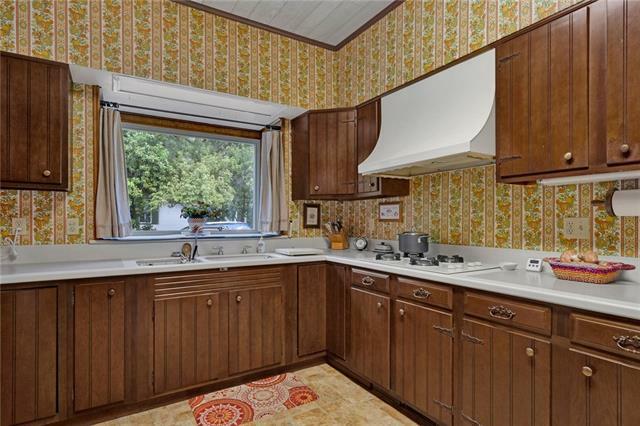 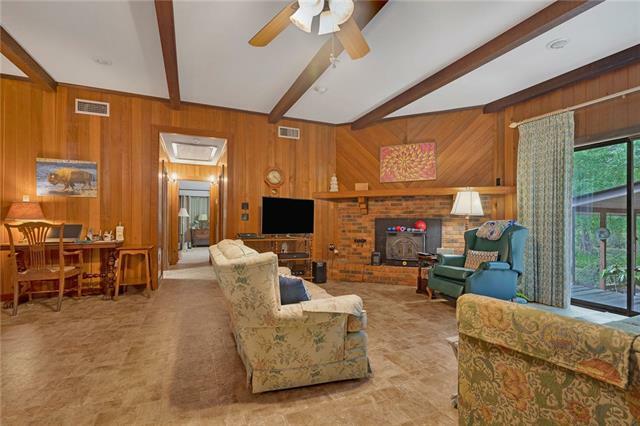 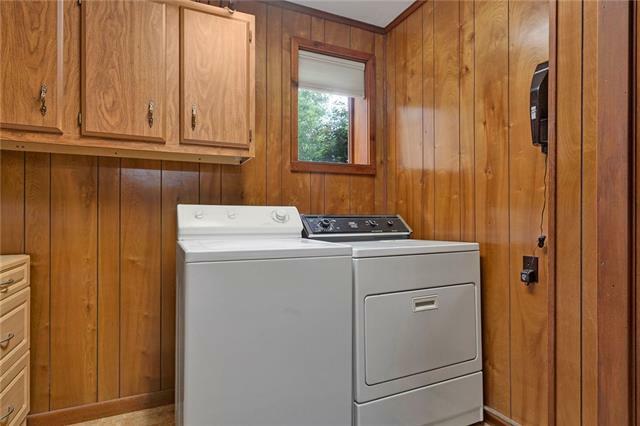 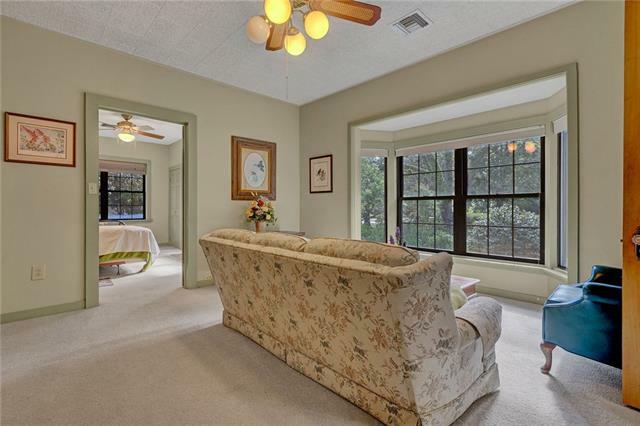 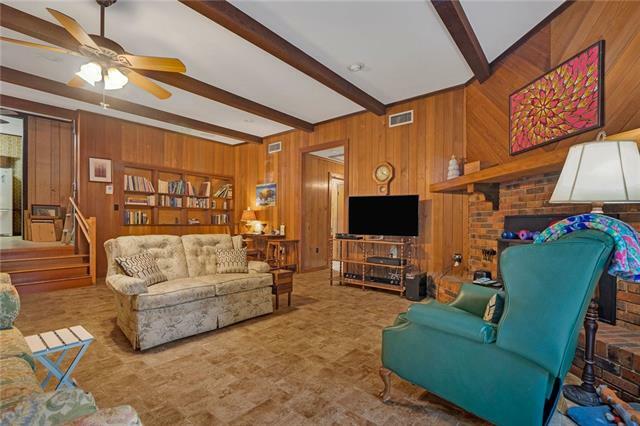 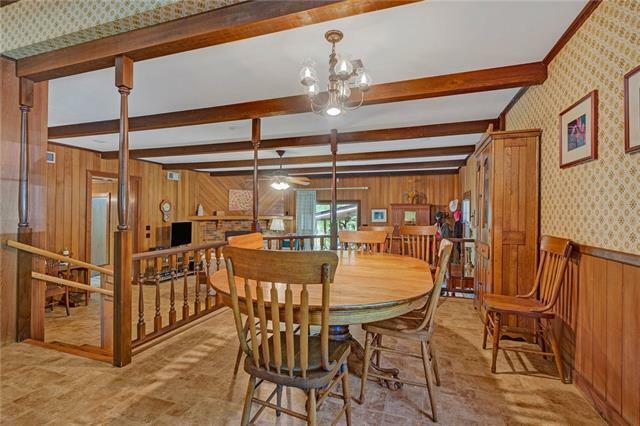 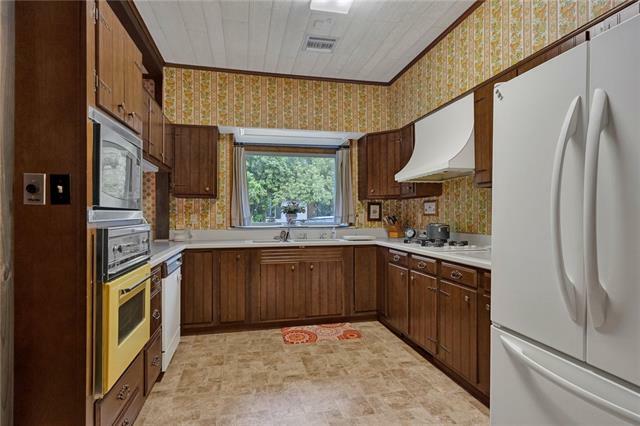 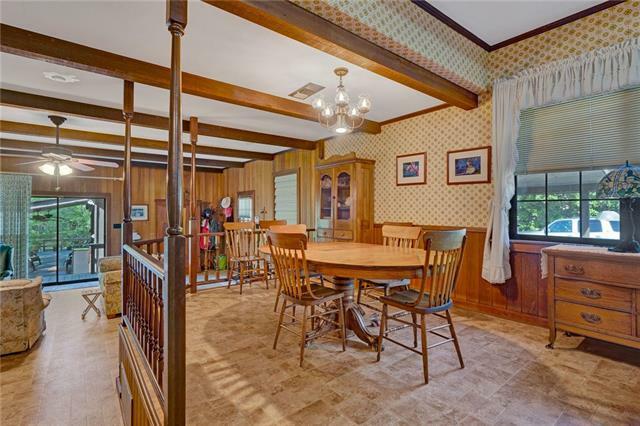 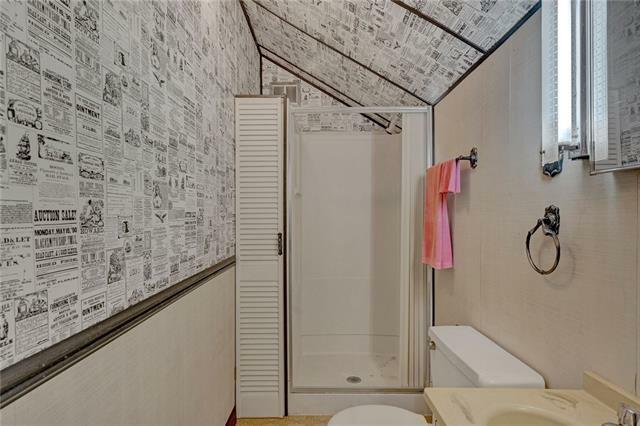 Come see the character in this well loved home built in the 1940's and make it your own!